An interesting discovery was made recently in Denmark’s Arnamagnæan Collection (Copenhagen) – possibly one of the world’s first ‘databases’ of books, most of which were previously unknown, as they don’t exist anymore. 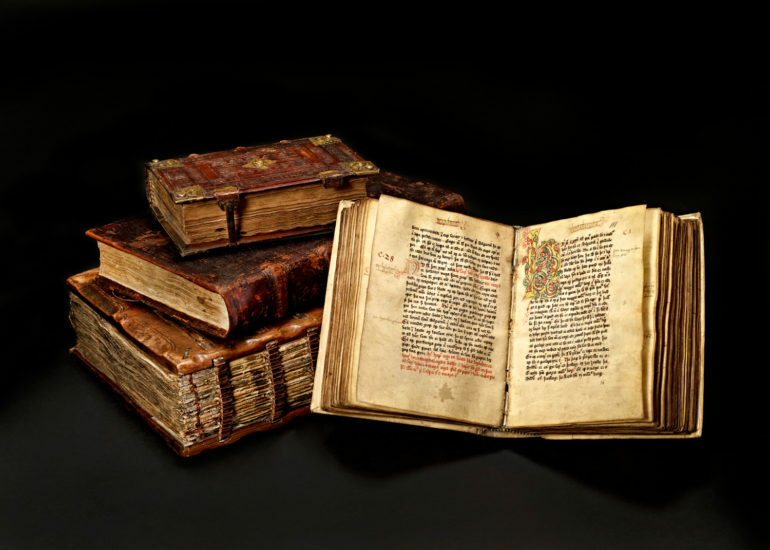 Following the original report by the Collection, The Guardian writes that among mainly Scandinavian manuscripts that comprise the collection, there are at least 22 that are in Spanish or Latin that have been only recently studied in detail. These studies made a surprising discovery recently, a manuscript recovered from the library of Hernando Colón, for whom it is claimed that he is the illegitimate son of Christopher Columbus. Colón’s key life goal was to gather the biggest library in the world. It is said that at one point his library had close to 15,000 volumes, of which only a quarter have survived. The uncovered manuscript, titled “Libro de Los Epítomes” is a 2,000 page summary of the books that were contained in Colón’s library. Colón employed a team of knowledgeable people to read every book in the library and summarize each and every one of them. These range from very short descriptions to a 30-page compression of Plato’s works.